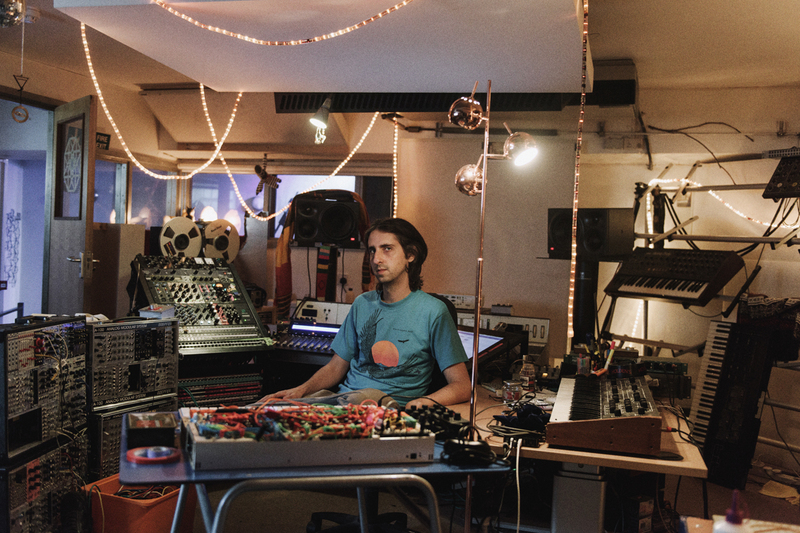 We visit James Holden in his London studio to discuss his new album 'The Animal Spirits', playing live, being inspired by spiritual jazz, and Holden's curated program for Le Guess Who? 2017, which features a.o. Moroccan Gnawa musician Maâlem Houssam Guinia & Band; Bosnian accordion master Mario Batkovic; and jazz stalwarts Shabaka & The Ancestors. James Holden presents his new live performance at Le Guess Who? 2017 on Saturday, 11 November. His curated program takes place on the same day as well, with a couple of performances also happening on Thursday, Friday, and Sunday.